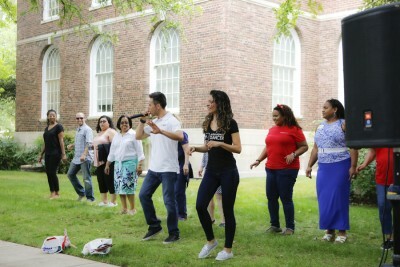 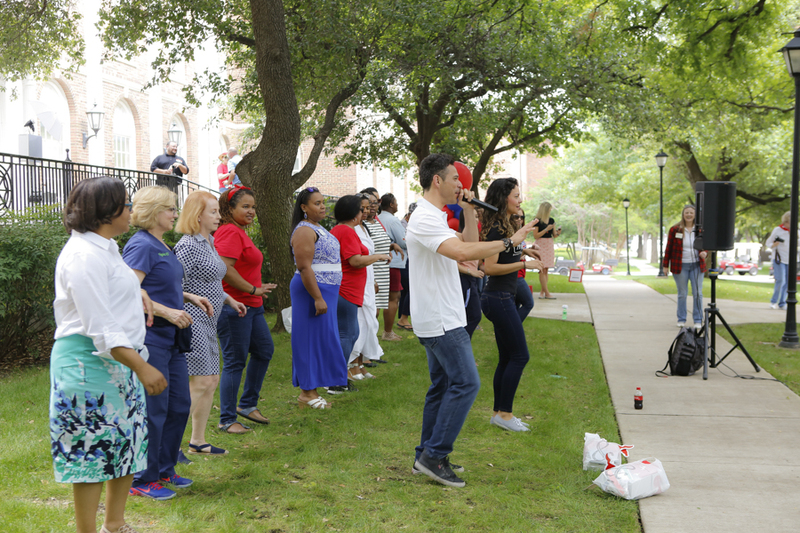 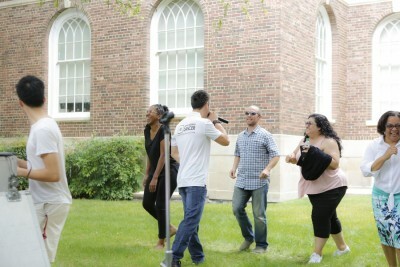 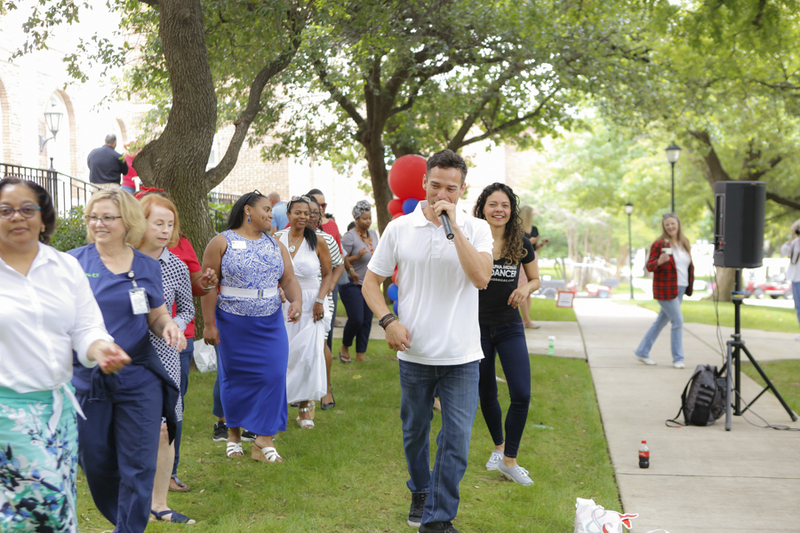 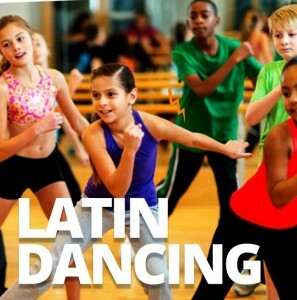 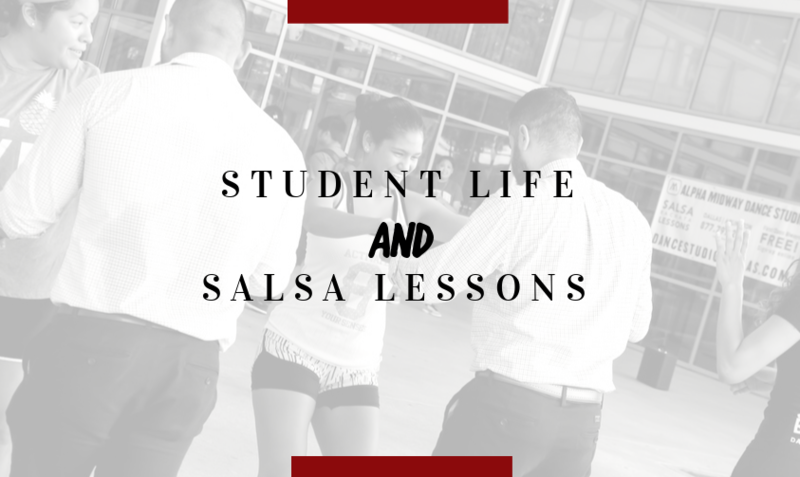 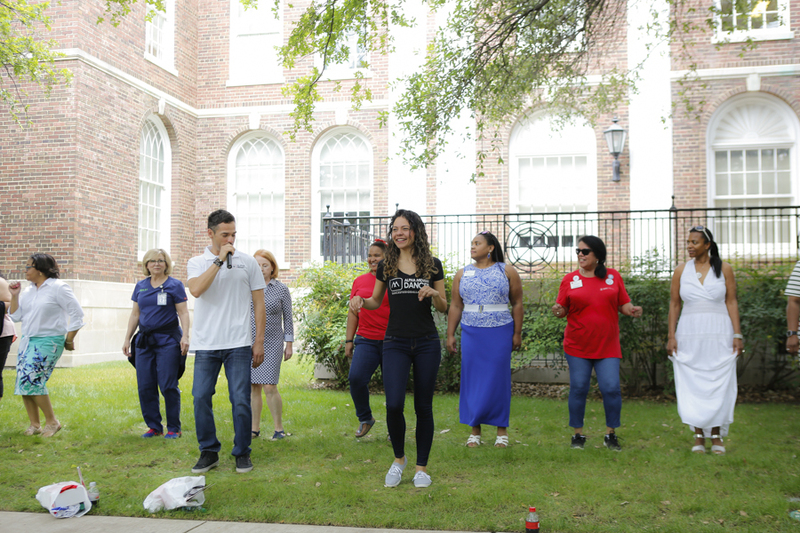 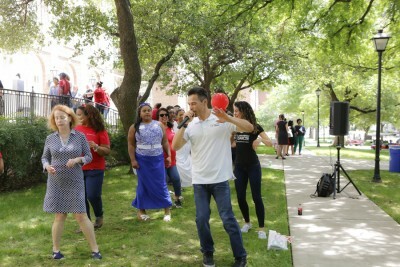 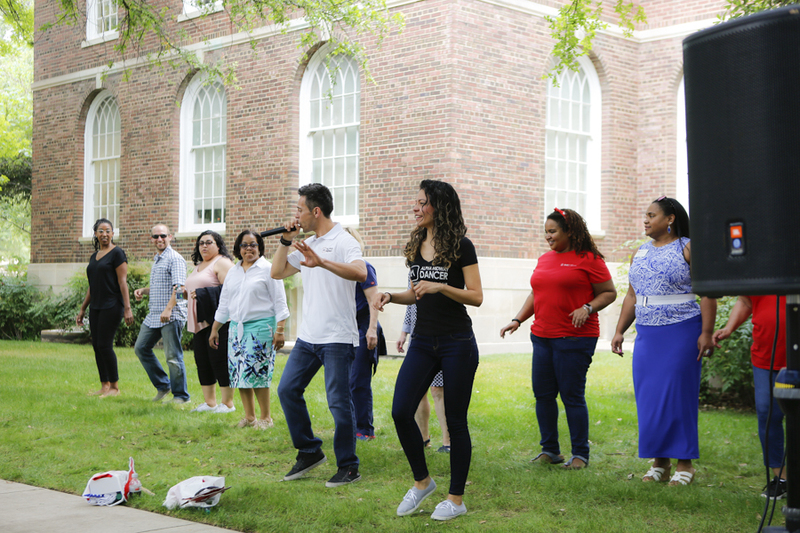 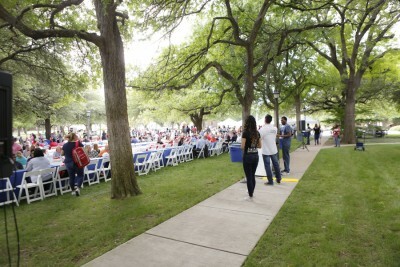 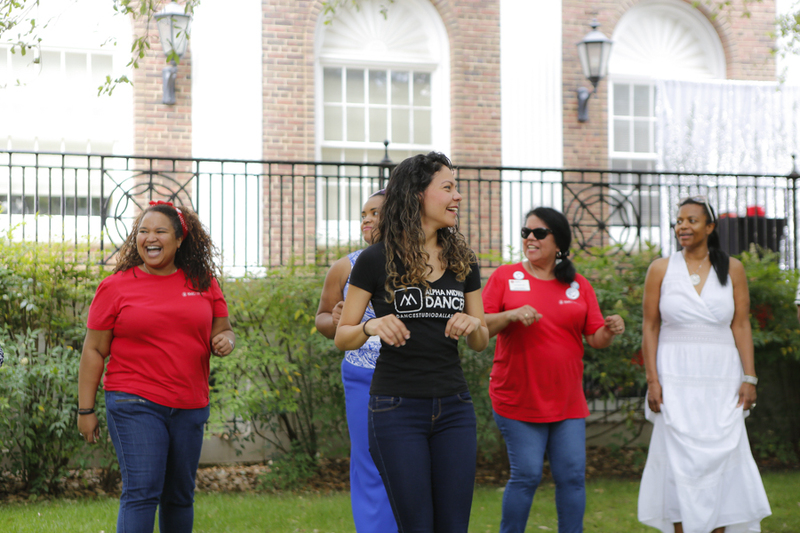 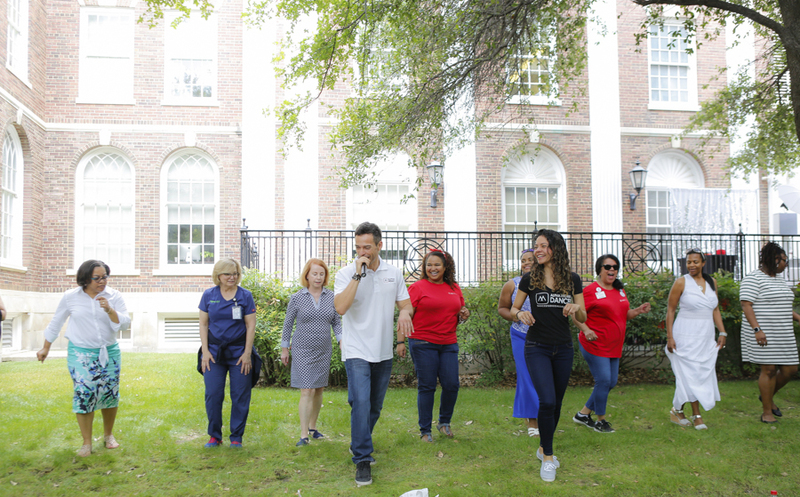 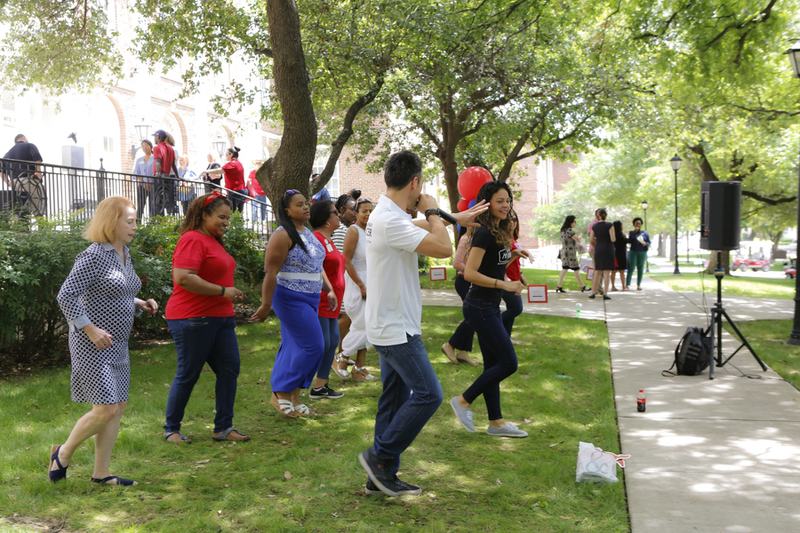 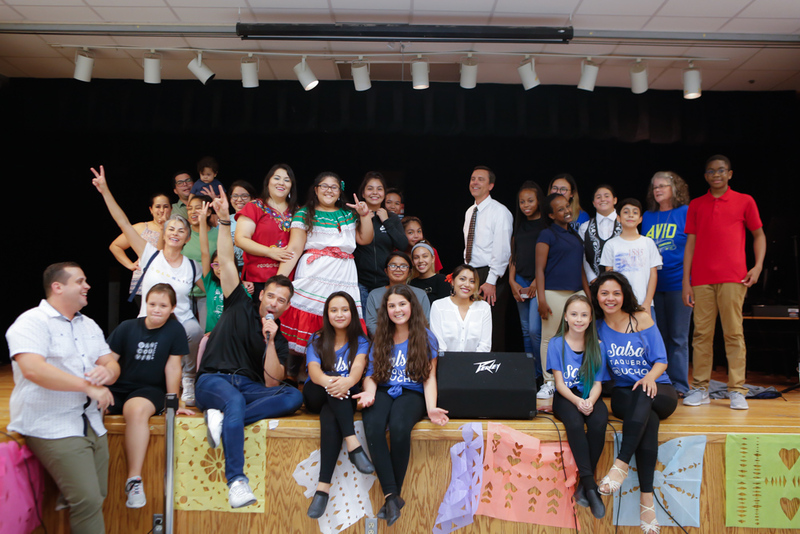 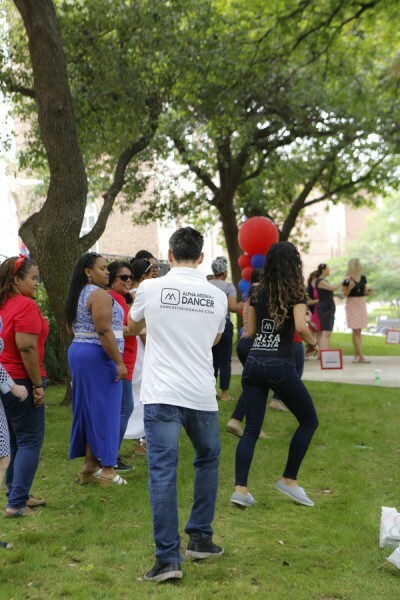 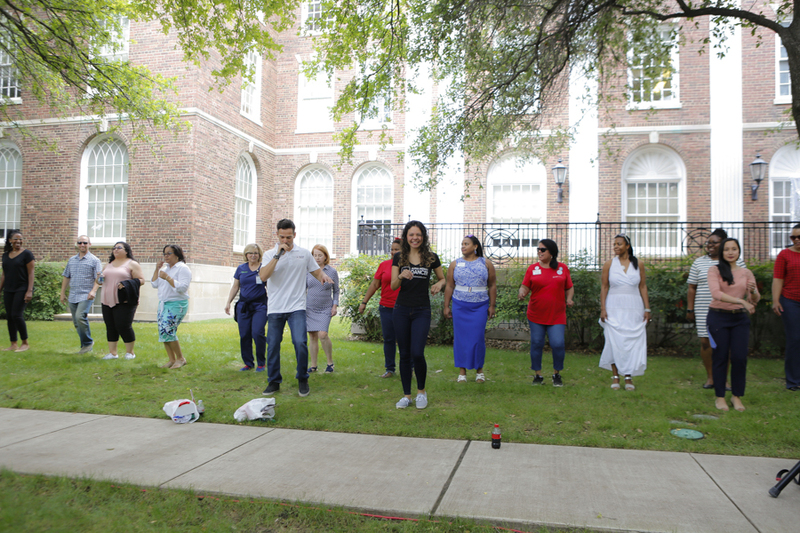 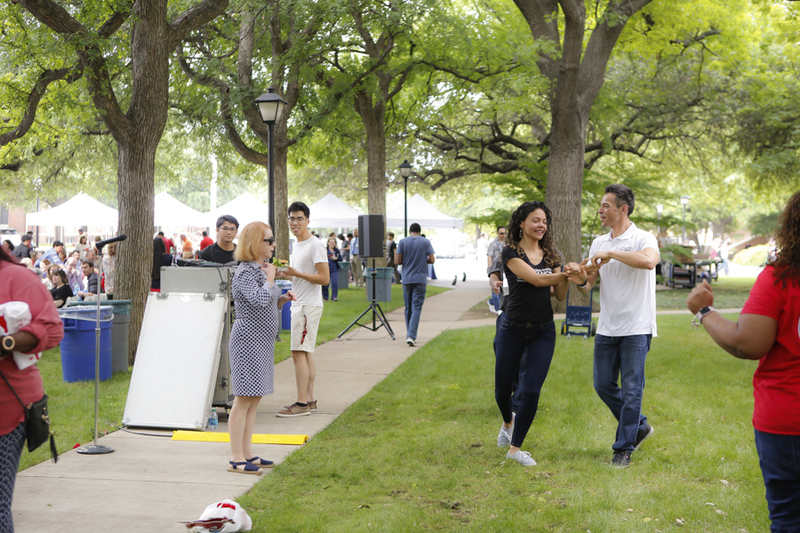 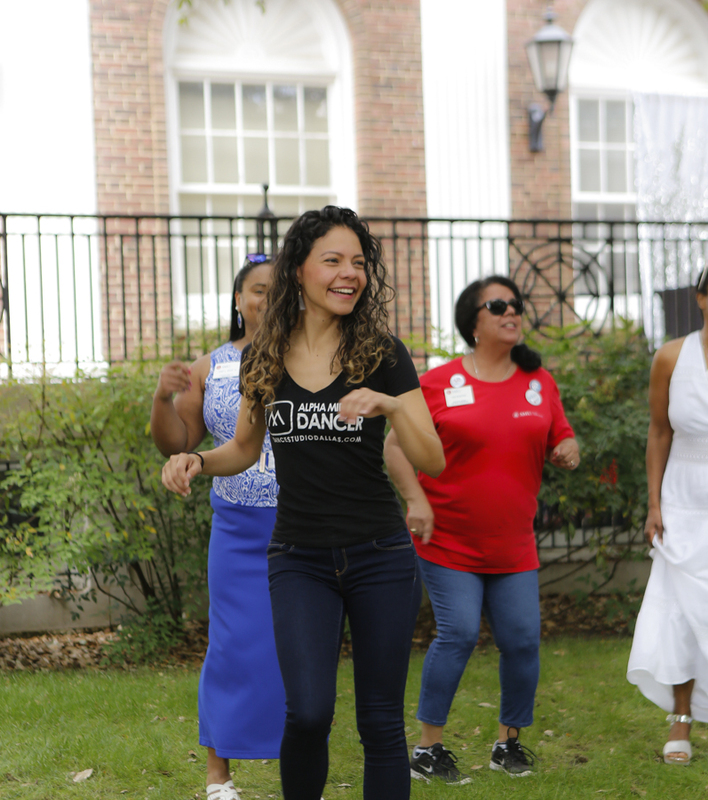 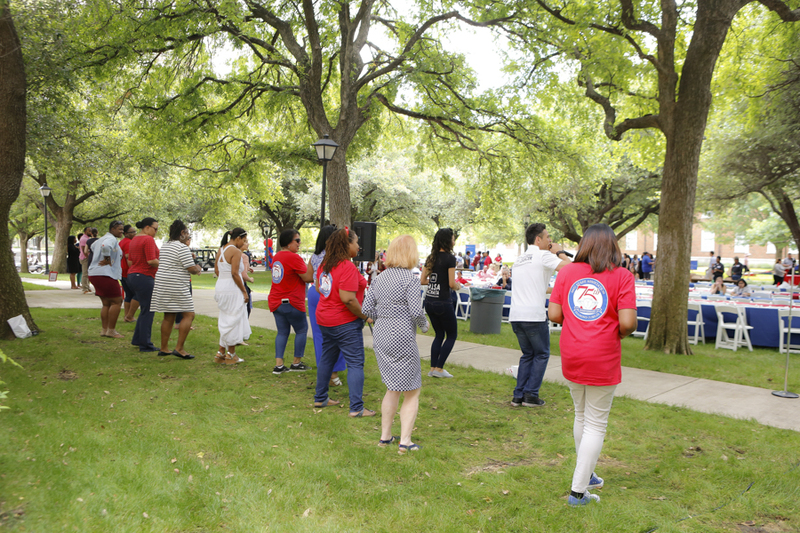 Thank you to SMU for inviting us to teach a Beginners Salsa class during the President’s End of the Year Picnic. 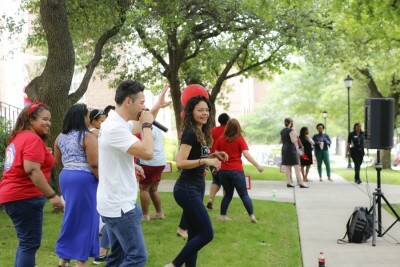 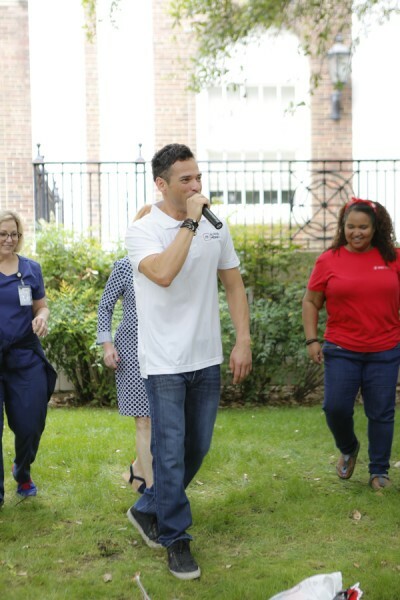 We had a blast meeting & dancing with their incredible staff. 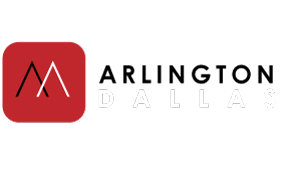 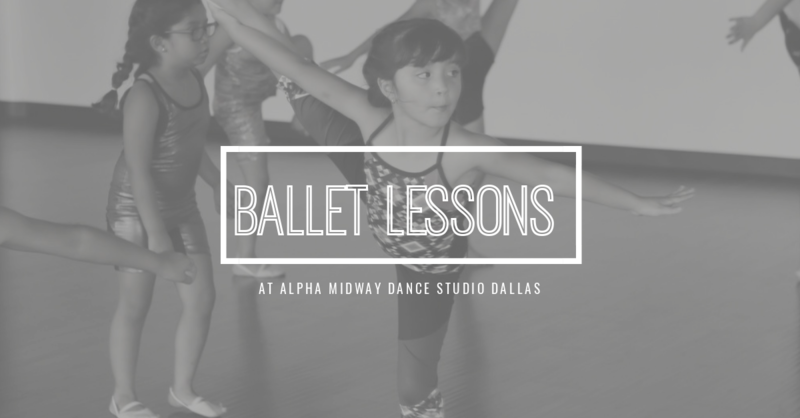 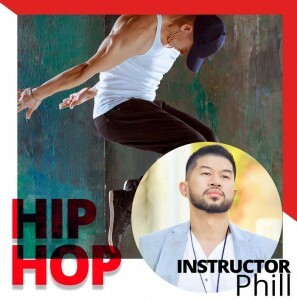 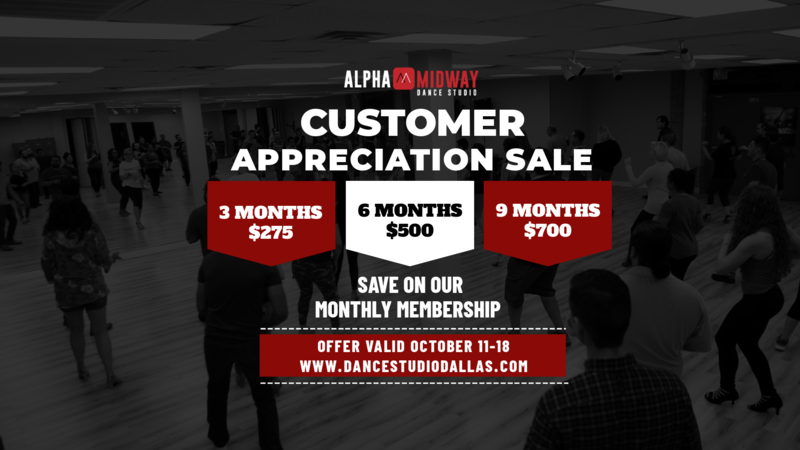 Follow Alpha Midway Dance Studio on Facebook and Instagram.